Before starting Metrica Group, Demirhan had a successful career in various executive management positions providing database marketing and advanced analytic solutions at Bell Labs, AT&T, Macrosoft Inc and Wilson Relationship Marketing. Demirhan has an M.A. and a Ph.D. in Economics from University of New Hampshire. 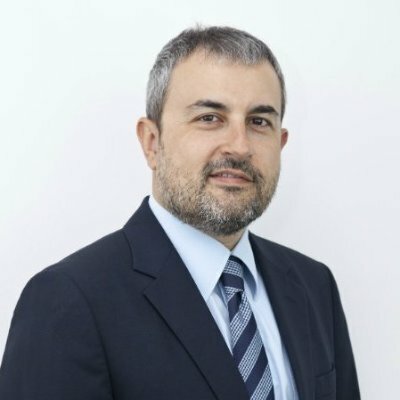 Burak Tansug – Burak brings with him over 15 years of IT Project Management experience in different disciplines of IT including Data Analytics, Database Development, Database Marketing, Web Application Design, Online Media Optimization, and Print-on-Demand application design and development. 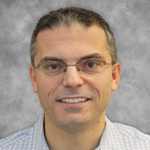 Prior to Metrica, Burak was the Director of Analytics for Macrosoft, Inc. located in Parsippany, NJ where he worked with several clients from different industry, such as telecom, print, advertising, insurance, pharmaceuticals. Burak has extensive experience in business intelligence practices, ranging from database marketing to web analytics. Burak has an MBA from University of Hartford, CT and a BS in Chemistry from University of Bosphorus, Istanbul, Turkey. Alper has an M.S. degree in Management Information Systems from Fairleigh Dickinson University – New Jersey. His B.S. degree is in Electronics Engineering from overseas. 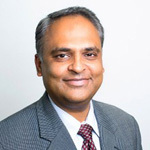 Dr. Srinivas Prasad is an Associate Professor in the Department of Decision Sciences at the School of Business, The George Washington University. His primary research interests are in developing data and model driven decision tools in a cross-section of problem domains, guided by the theme of “Better Decisions through Better Models”. 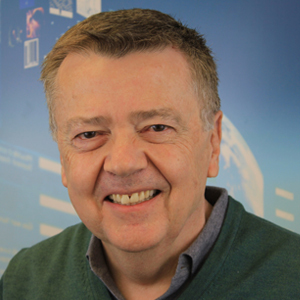 Some of his recent work includes Data Mining Models for Marketing Analytics using Bayesian Networks, Multiple Objective Models and Risk Analytics in Supply Chain Design, and the use of Heuristics and Good Enough Models based on Choice Architecture design. His work has been published in journals such asManagement Science, Journal of Multi-Criteria Decision Analysis, and International Journal of Production Research. 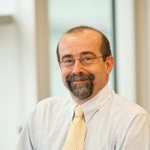 He has taught courses at the under-graduate, graduate, and doctoral levels, as well as in the executive MBA program at GWU. Srinivas has an M.S and a Ph.D. in Industrial Engineering from SUNY Buffalo, and a B.Tech from the Indian Institute of Technology, Madras.